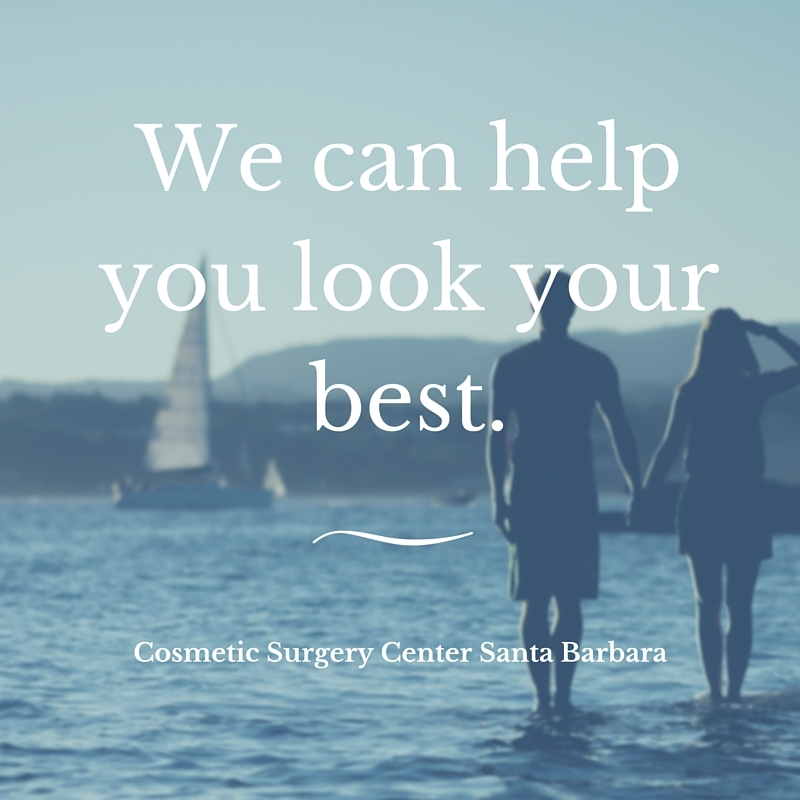 At our Santa Barbara Cosmetic Surgery Center we are dedicated to helping you look your best. 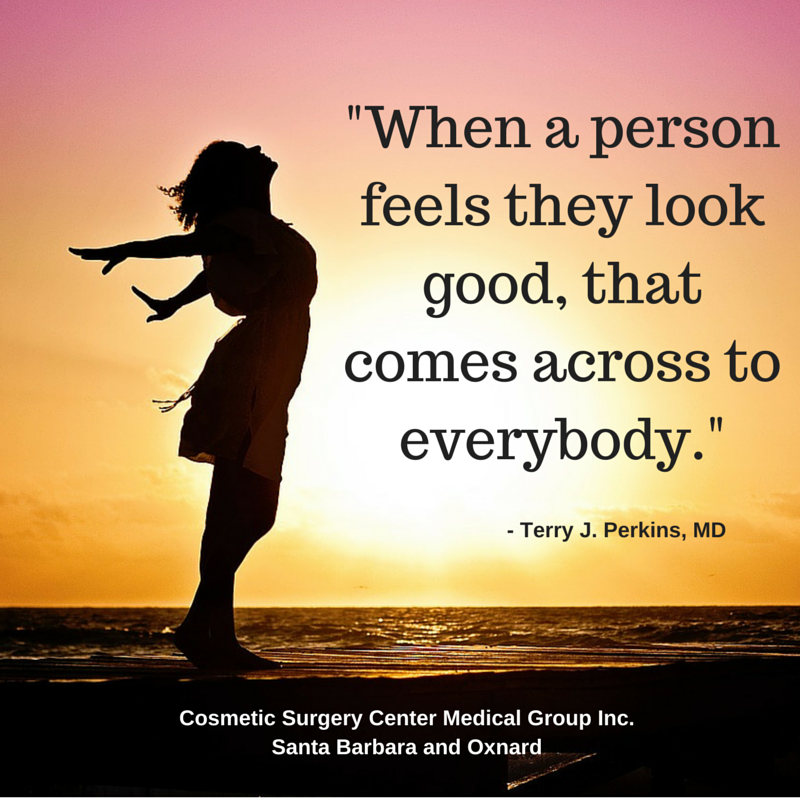 We believe in educating our clients so that they may make informed decisions about their surgical procedure. 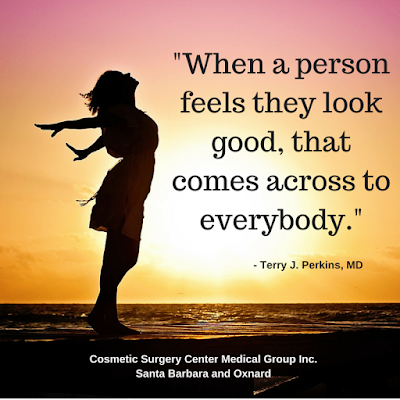 Face Lifts, Forehead Lifts, Rhinoplasty, and Liposuction are some of the cosmetic surgery procedures that we offer. Non-surgical options such as Botox and dermal fillers are also available. 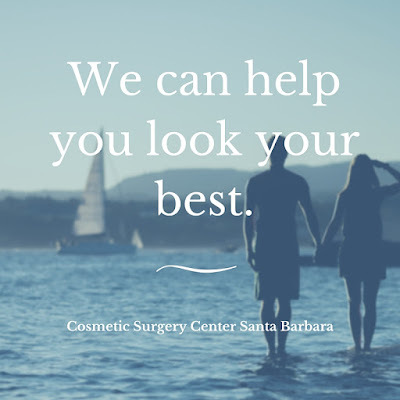 Call our office at (805) 563-0000 to schedule a consultation.